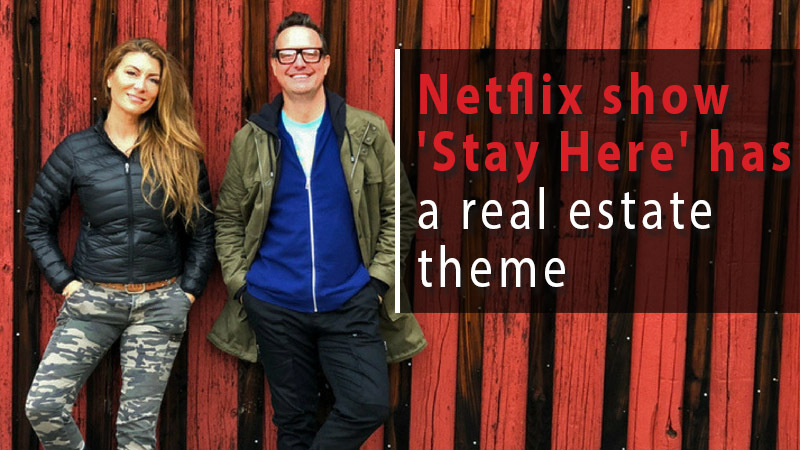 Around the middle of August 2018 Netflix will be releasing their new real estate-themed TV show, 'Stay Here'. "... show property owners how to turn their short-term rentals into moneymaking showstoppers." “The most consistent problem I found was that these owners of these properties saw them not as a business. Designer Genevieve Gorder will then help with the redecorating of the listings, and when that's complete they bring in Lorimer's photographer, who has previously photographed homes for Architectural Digest, and they would create stunning photos and videos of each property. The result? As we might expect each property becomes massively more successful, thanks to some smart marketing, gorgeous photography, and amazing decor. What can real estate agents and sellers learn from 'Stay Here'? Firstly, homes need to be beautifully presented, or at least presented in such a way that they attract the highest possible amount of interest from potential buyers. 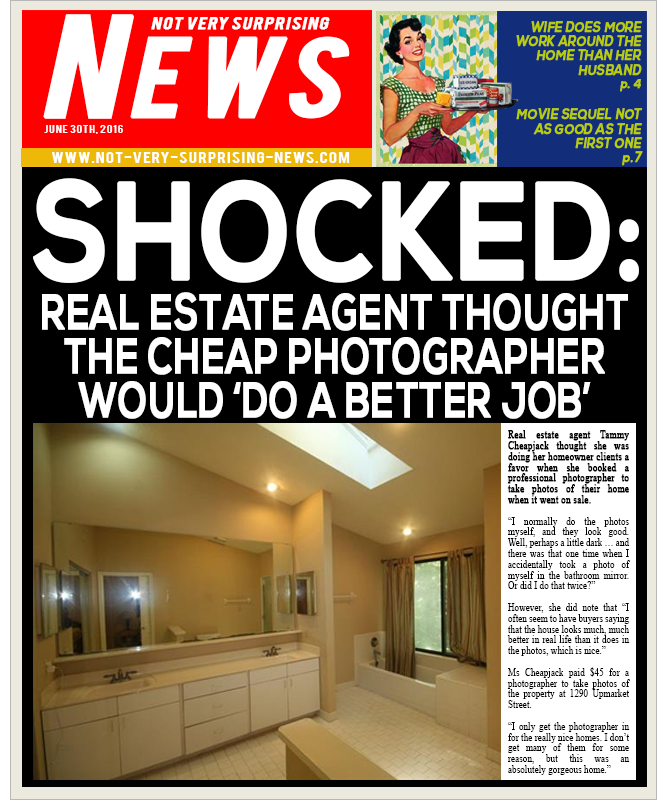 The reason why this makes a difference is because most buyers are not that great at visualizing the potential within a property. If what they see of a home, either online or when visiting in person, does not immediately make their jaws drop in wonder then they'll move on to the next place. So it's up to the homeowner and the selling agent to create that wonder, that lifestyle, that buyers want in a home of that type. Secondly, homeowners need to see the sale of their home as a thing that needs to be sold, not a home full of memories. A lot of owners understandably struggle with this, but it's what they need to do in order to present the home in the best possible light. As Peter Lorimer mentioned in the interview with Inman, a lot of owners didn't see their home as a business. That needs to change. So the founders of Airbnb decided that higher quality photos were needed for all of their listings. This use of quality photography led to two to three times as many bookings on New York listings, and within a month Airbnb’s revenue in the city had doubled.